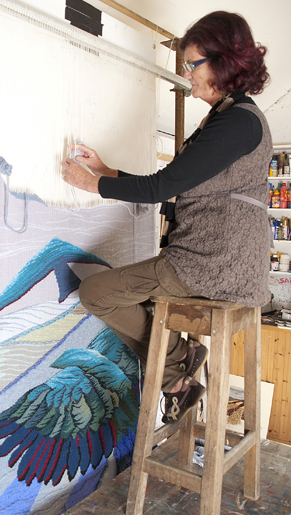 We’re really looking forward to the Batik & felting Workshop with Carole Quinlan. Carole is an experienced tutor & textile artist. 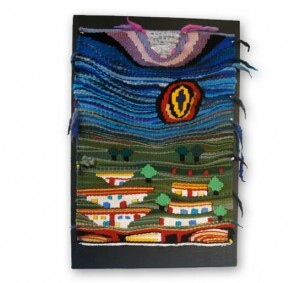 During this four evening workshop you will have an opportunity to learn both Batik & Felting. About the Workshop. 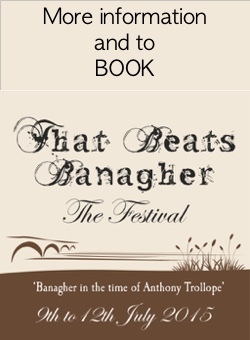 This workshop will be in Killeigh, Co Offaly. 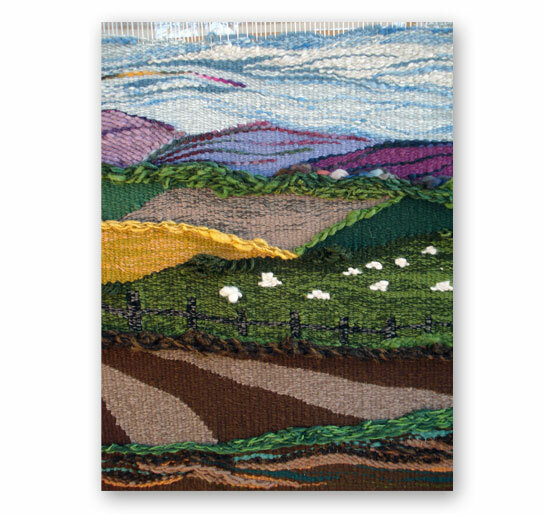 It is a workshop suitable for beginners so no previous experience is required. Carole will supply each participant with the materials required on all evenings. Batik - Batik is a method of dyeing fabric. A removable wax is used to cover specific parts of the fabric before dying, making it so that the dye does not reach those parts. This wax is applied in a design or pattern, and then the fabric is dipped in dye or painted. Once the dye has dried, the wax is pulled up or boiled off. This exposes the previous colour and design. Some dye does seep underneath the wax. This leaves a cracked, marbling effect, which is one of the aspects batiks are known for. To create multi-coloured designs, the fabric is layered with wax and dyed numerous times. Batiks are mostly made of cotton fabrics, but both natural and synthetic fibres can be used in this technique. Have fun discovering how to draw with hot wax on cotton using a canting, or both, with1- 3 dye colour. Felting - Learn all about wool and how it is transformed from soft fluffy fibers into a substantial piece of material. Courses cover the basics of felt making, starting with small flat sample pieces of patterned felt, using combed wool tops (machine processed wool). Make colourful felt beads and string them together to make an unusual necklace. Make long felt cords that can be wrapped round and round the wrist for a multi wool bangle look. Also brooches and earrings can be made from thick felt cord and cut into slices and stitched or glued onto various jewellery findings. This entry was posted in Workshops on December 20, 2013 by Aileen Duffy. 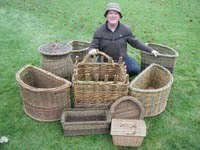 Following on from the huge success of our Basket Weaving in Cloneygowan the workshop in Edenderry is now fully booked. Padraig Larkin is a fantastic tutor and we are delighted to have him teaching on this programme. This entry was posted in Workshops on December 19, 2013 by Aileen Duffy. This entry was posted in Workshops on December 17, 2013 by Aileen Duffy.